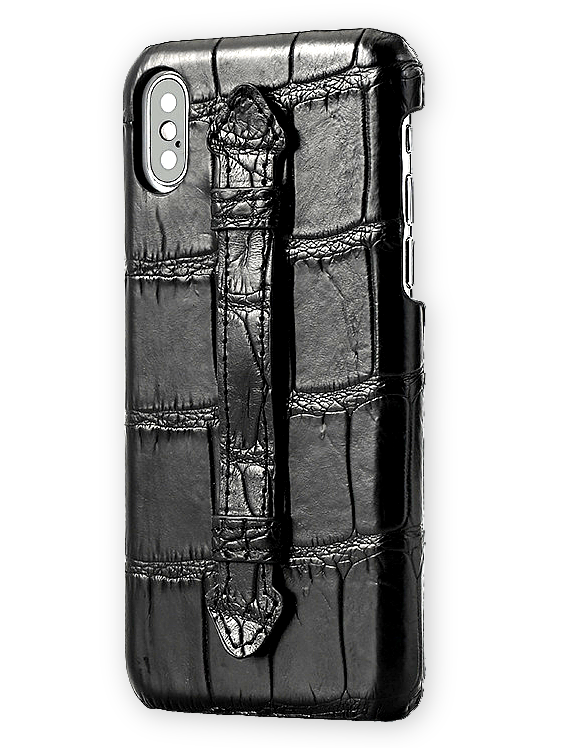 You'll be on the top of mobile fashion with this black crocodile pattern iPhone X case. 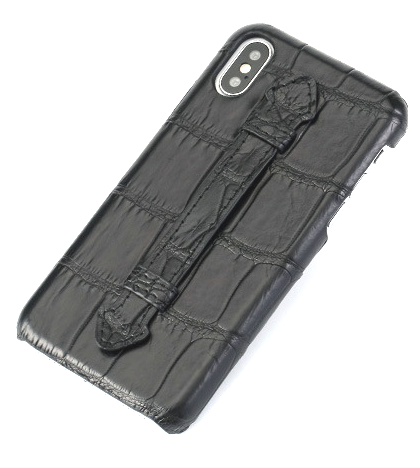 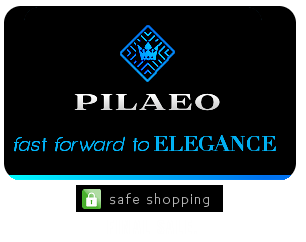 Its design is sleek, and handcrafted with a convenient strap for extra endurance of your phone's safety. 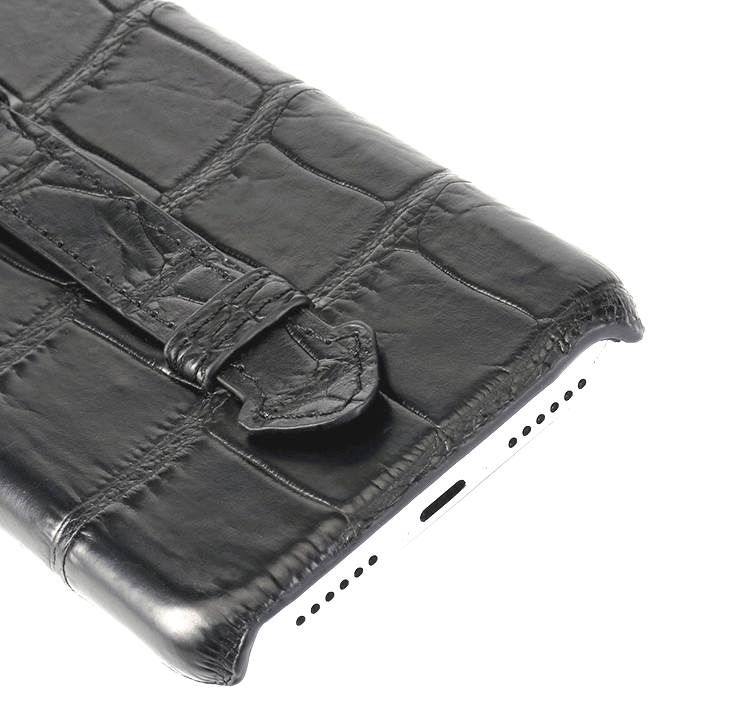 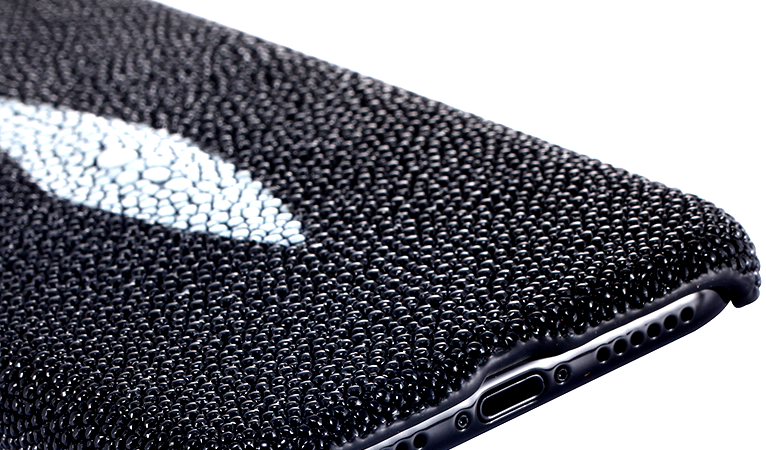 The crocodile pattern is ultra-elegant and sleek enough to make an outright modern style statement.